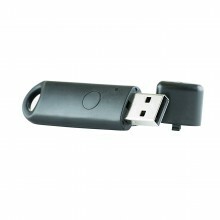 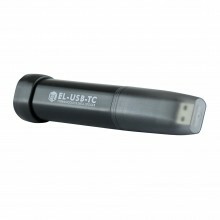 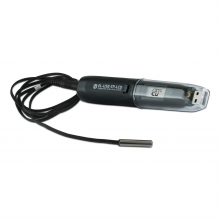 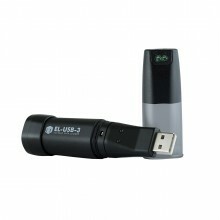 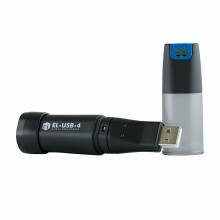 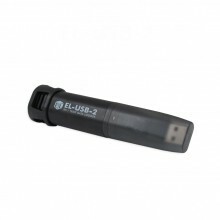 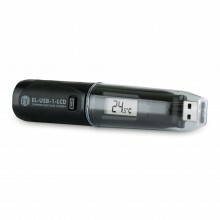 A selection of 11 USB Data Loggers including variants of the EL-USB-1, EL-USB-2 and EL-USB-TC. 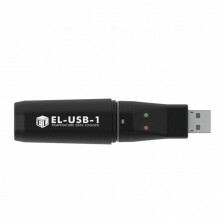 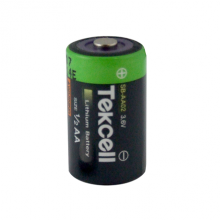 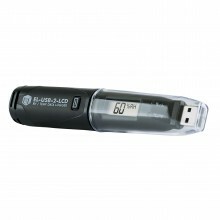 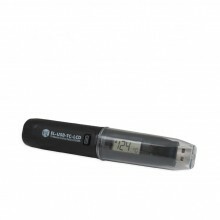 Easy to set up and download data by plugging these units into a PC’s USB port and using the free EasyLog software provided. 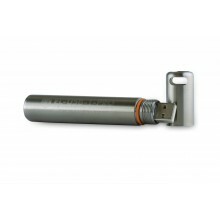 Data can then be graphed, printed and exported to other applications for detailed analysis.